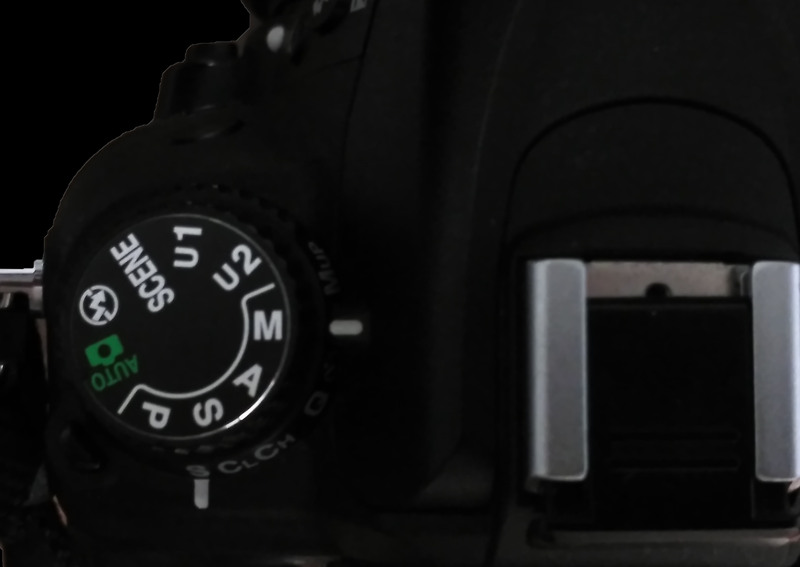 When I left Auto shooting mode, and I took a look to my camera shooting modes buttons, I was just oblivious of what to do with them, or about them, nor even what they were supposed to mean. P, S, A, M… I was pretty sure that M refered to Manual as … well… was pretty obvious… and then… what about the rest? Why would anybody want to shoot in anything but Manual? This was supposed to be the best and what “real photographers” used, right? The thing is, as always, not everything’s so easy and clear, and also, your camera has wonderful features you can use and help you with the workflow while giving you the control you need to achieve the results you want. That’s how I started learning how P, S and A meant and best conditions to use it. I never actually used P (program mode) because for me is like,… pure maihem, but I realize that’s like a personal treat, and you might find it useful, it’s supposed to be supercool when you’re transitioning from Auto to Manual. This mode is basically an automatic mode, does the same things as the green Auto mode, but gives you a little bit more control on some features like the ISO, the flash or the white balance, regarding your own camera, which is good, and also lets you start playing with the shutter speed and the aperture if you want to, which is also pretty rad. Then there’re two types of semi-automatic camera modes, and I must say I had used A mode (aperture priority mode) a lot… really like sooooo many times. Which this mode lets you is to choose your aperture. This is so cool as you can set your ISO and your aperture and the camera will change the shutter speed to get the picture correctly exposed, which is amazing when you’re working on changing light conditions. In plus I’ve being working a lot with portraits lately and for that the most important thing to focus is the deep of field and you can choose that right away and shoot without worrying about having to change the settings to adjust them to light changes to have to correct exposure. The other semi-automatic mode would be S mode or, as you might have guessed already, shutter speed priority. And as you might have also guessed again, this will set your shutter speed and your ISO fixed and change your aperture automatically to have the correct exposure on the frame. This might be useful when you need to be fast shooting, for example if you shoot sports, or children (they have this tendency of running and moving all the time, am I right?) so you don’t have to worry to have blurry pictures, or underexposed little people running on your graden, for example. And the last one would be Manual mode where you have complete and total control on all the settings and features of your camera, which also is good to achieve what you’re looking for, of course, if you have the time to chage the settings. What’s your favourite shooting mode? Have you tried all of them? Do you usually shoot in A? Maybe S? Don’t forget to share with me and tell me all about it on the comments!